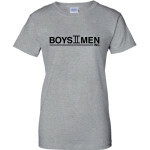 Orders will ship within 10 business days of this fundraiser ending on 03/25. 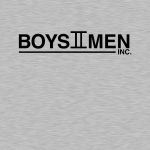 Boys II Men, Inc. (est. 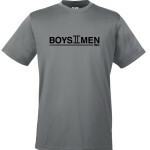 1995) of Indianapolis is a 501c3 youth organization designed to aid young men through their development towards manhood. 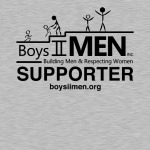 Along with our purpose of bringing boys and men together, our mission is that boys as well as men will see the importance of spending time with each other, getting away from instant self-gratification, and developing respect for all women. Our goals are to be able to reach out into the Indianapolis community schools and encourage boys to participate is our safe haven, and improve their quality of life and outlook for their future by helping them set goals and continually work toward reaching and exceeding those goals. Lifetime member and former club officer. They are making a difference in my child's life and preparing him for his future! Thank you Rascoe and all Mentors! 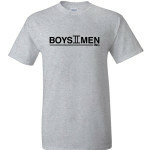 We love Boys II Men!